Serving the County, Belleville, Trenton and Napanee; Locally Owned and Operated. 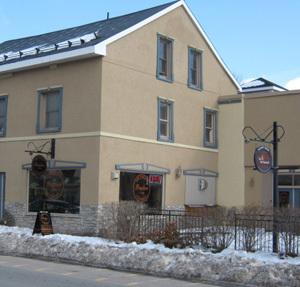 Come Visit Our 3500 Square Foot Showroom on Main Street in Picton, an hour west of Kingston. We have a Full Line of Gas, Propane, Wood and Electric Fireplaces, Stoves, & Accessories. Sales, Installation, Service of: Gas Fireplaces, Propane Fireplaces, Wood Stoves, Wood Fireplaces, Pellet Stoves, Fireplace Inserts and more. We Serve Belleville, Picton and Prince Edward County, Trenton, Napanee and the surrounding areas.